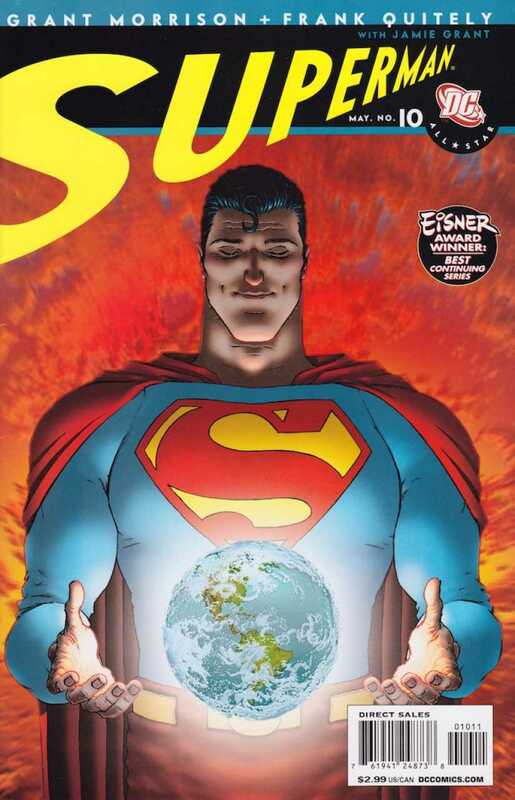 Grant Morrison is at his best with this 12-issue miniseries All-Star Superman. The series took almost three years to finish its original 2005 run but was worth the wait. Morrison created a Superman story that was both a fresh and timeless classic. He brilliantly shows the world of comic book readers how Superman would spend his last days on Earth. Unlike his death at the hands of the monster Doomsday in Superman 75 in the 1990s, Superman completes a series of supertasks, or “trials” in his last days (the ultimate bucket list as only he can finish). It’s a wonderful story that celebrates everything we have ever loved about the Man of Steel. Morrison highlights his extensive knowledge of the alien Kal-El of Krypton. He writes this collection of stories in a way that never feels educational, but a natural happening of events that allow us to see cameos and appearances from virtually every era of Superman comics without ever forcing the story to accomplish the feat. Revealing the Superman’s character down to his most heroic appearance, Frank Quitely makes a Superman-defining look, illustrating the hero as a super relaxed version of a powerful superhuman being, showing the large-chest, broad shoulder Superman in a way we can imagine. 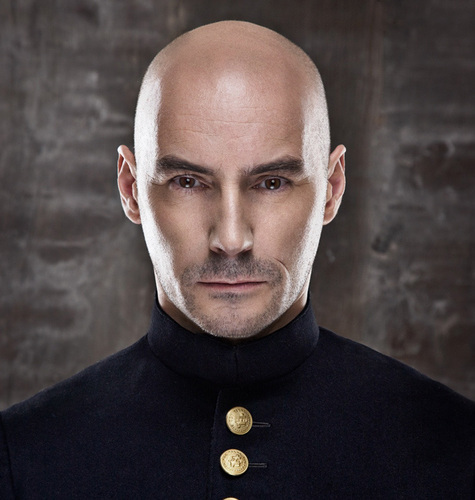 The self-satisfied, superior looking Lex Luthor, is captured in contrast by Quitely in a way that demonstrates the dignity of the hero and the humanity of the villain. 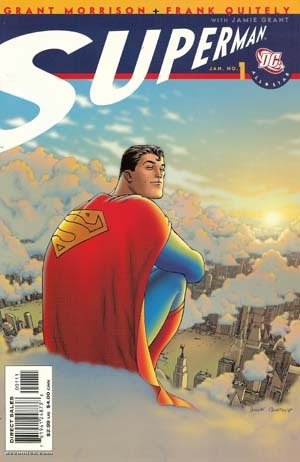 All-Star Superman is a marvelous Superman story for the new comic book reader and those who have been reading for years. It is a must add to the greatest comics of the 21st century. Grant Morrison’s first published works were Gideon Stargrave strips for Near Myths in 1978 (when he was about 17), one of the first British alternative comics. His work appeared in four of the five issues of Near Myths. He began writing a weekly comic strip, Captain Clyde, an unemployed superhero based in Glasgow, for The Govan Press, a local newspaper, plus various issues of DC Thomson’s Starblazer, a science fiction version of that company’s Commando title. Morrison spent much of the early 1980s touring and recording with his band The Mixers, writing the occasional Starblazer for D. C. Thomson and contributing to various UK indie titles. In 1982 he submitted a proposal involving the Justice League of America and Jack Kirby’s New Gods entitled Second Coming to DC Comics, but it was not picked up by DC. He wrote a number of comic strips for Doctor Who Magazine, his final one a collaboration with a then-teenage Bryan Hitch, as well as a run on the Zoids strip in Spider-Man and Zoids. 1986 also saw the publication of Morrison’s first of several two- or three-page Future Shocks for 2000AD. Morrison’s first continuing serial began in 2000 AD in 1987, when he and Steve Yeowell created Zenith. Morrison’s work on Zenith brought him to the attention of DC Comics, who asked him to work for them. They accepted his proposals for Animal Man, a little-known character from DC’s past whose most notable recent appearance was a cameo in the Crisis on Infinite Earths limited series, and for a 48-page Batman one-shot that would eventually become Arkham Asylum: A Serious House on Serious Earth. Animal Man put Morrison in line with the so-called “British Invasion” of American comics, along with such writers as Neil Gaiman, Peter Milligan, Jamie Delano and Alan Moore. His long writing carrier has enriched the comic world and he has received world fame for his screenwriting and playwriting efforts also. He continues to be a writing force in the comic and literary world.